● A 50% down payment of daily rates is required to confirm the booking. ● No refunds will be made if client cancels safari within a 6 months period before safari commences, unless safari is re-booked. ● Big game hunting is a dangerous sport, and involves a certain amount of risk, even when all precautions are taken. Cerro Indio Safaris will not be liable for any injury, death, illness sustained, or property loss or damage. 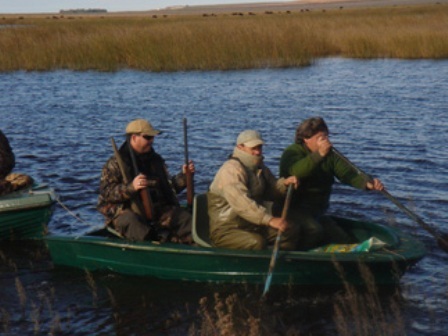 ● Although Cerro Indio counts with the legal insurance required to operate in Argentina, hunters must be covered by their own insurances. ● Argentina is Malaria free and there are not vaccination requirements to enter the country.